US shale gas boom a 'real challenge' Jump to media player Energy Secretary Ed Davey says the threat of competitiveness Europe could face from US shale reserves should not be under-estimated. 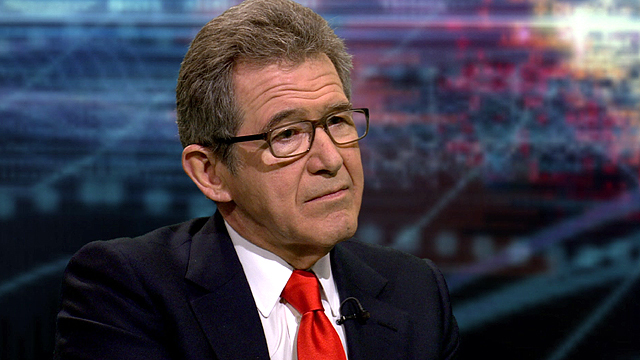 Browne: Fracking is game changing Jump to media player Lord Browne told HARDtalk's Stephen Sackur of the huge gas reserves unlocked by fracking within the USA, saying it now represents 30% of American gas production. 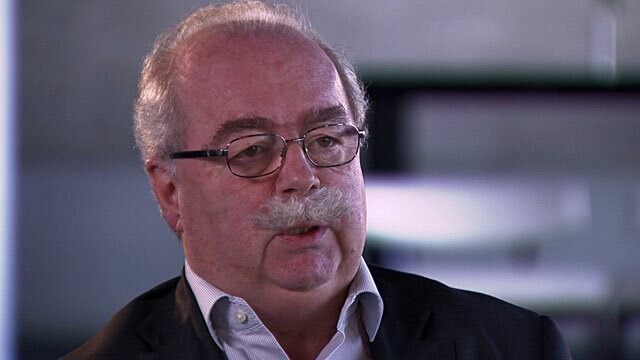 Total CEO: My job is provide energy Jump to media player Total's chief executive officer says his job is to provide people with power and it is up to politicians to make decisions relating to climate change. Eni CEO on closure of gas pipeline Jump to media player The CEO of Italian energy company Eni says the closure of the key gas pipeline between Libya and Italy would not cause shortages. 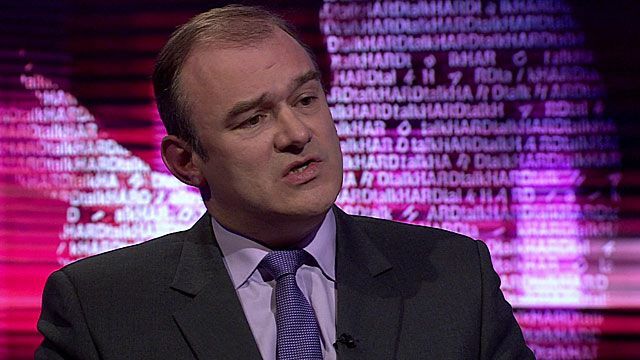 The British government's Energy Secretary Ed Davey says the threat of competitiveness that the UK and Europe could face from the US bringing online their shale reserves should not be under-estimated. 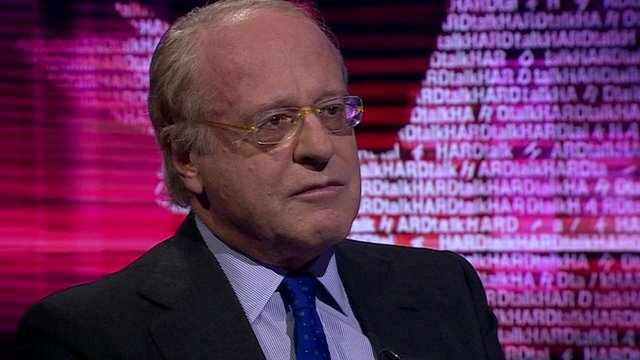 "We have to take this issue of industrial competitiveness really seriously. People haven't realised in Britain and Europe that the shale gas effect in America is a real challenge to European industry, British industry," he said. He also thought it unlikely exploiting shale gas reserves in the UK would lead to lower energy prices. You can watch the full interview on BBC World News on Tuesday 21 January at 14:30 and 20:30 GMT and on the BBC News Channel at 04:30 GMT and at 00:30 on Wednesday 22 January.